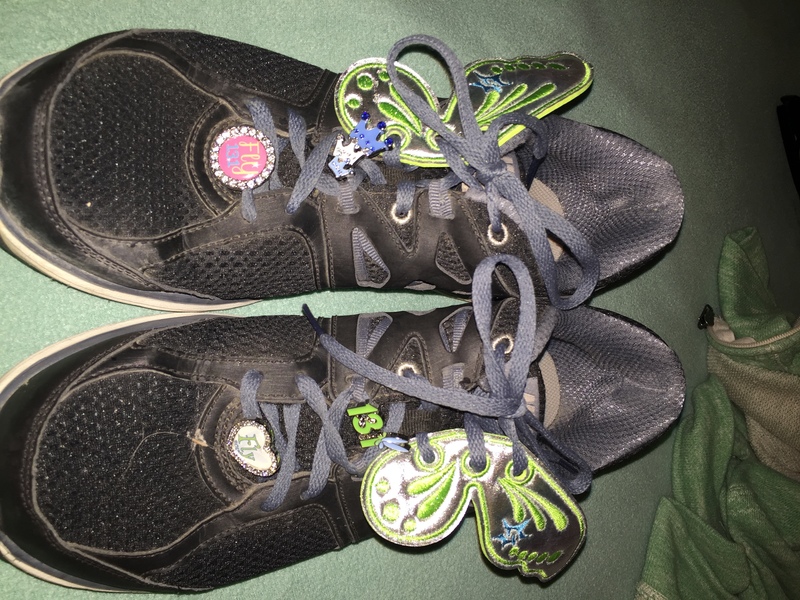 I wanted to lose weight but I needed a goal to get to in order to truly keep up an exercise regimen. 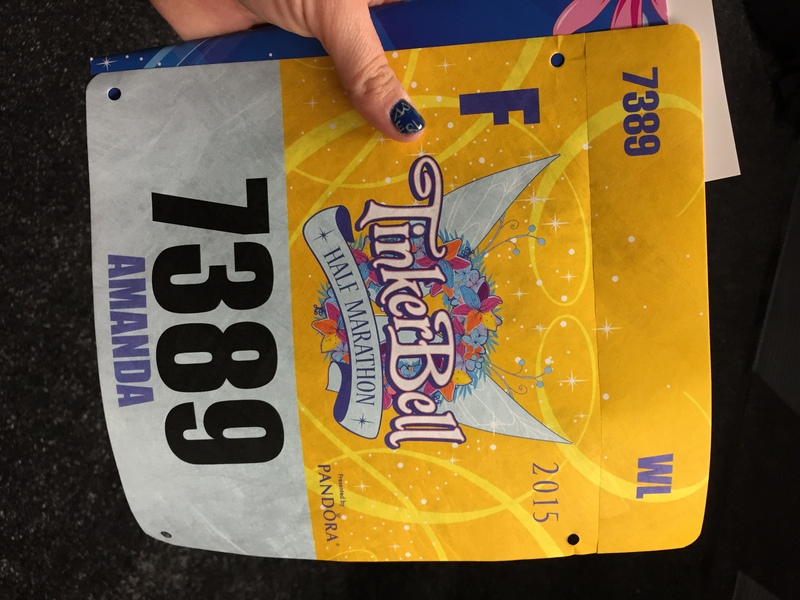 So I signed up for the Disneyland Tinkerbell half marathon. I had run a few 5ks (3.1 miles) and a 10k (6.2 miles) previously, so a half marathon seemed like a perfectly attainable goal. I knew that I would need to train and prepare for this, so this would give me a good start to losing some weight and getting a steady exercise routine in. I’ve never been a runner. 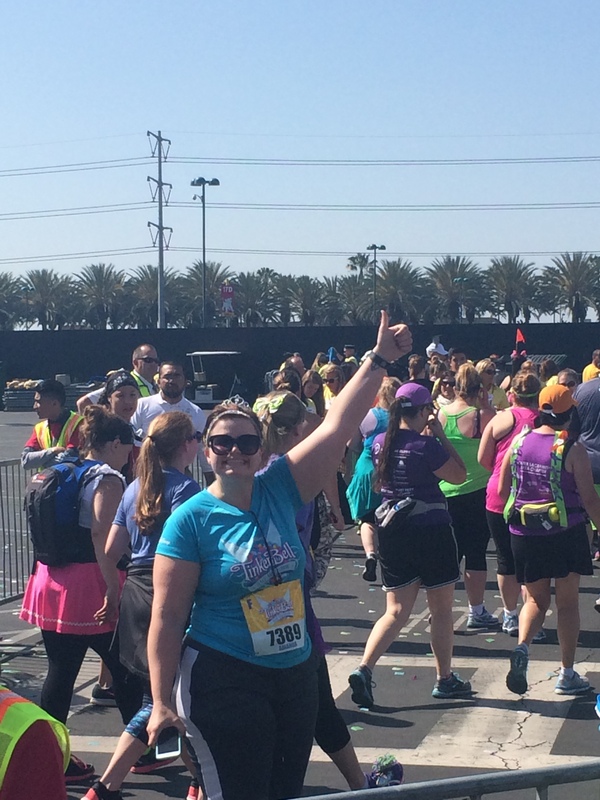 I could barely do the mile in under 20 minutes in high school P.E., so the thought of having to eventually run 13.1 miles scared the living crap out of me – but I knew I would do this. This is the training plan I followed. 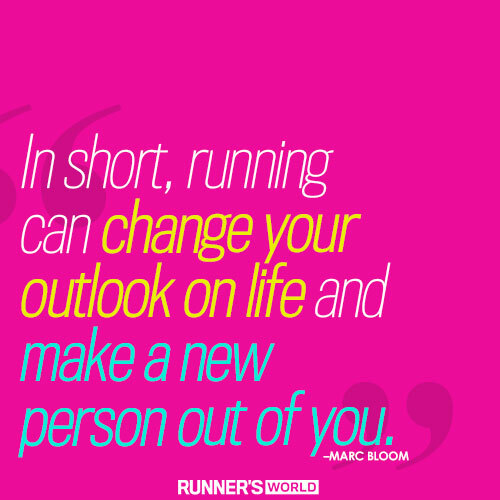 I started on January 26th – 16 weeks before my half marathon. I stuck to it pretty rigorously for the first 10 weeks, and then the last 6 weeks I missed a few of the long runs, and in retrospect, I wish I didn’t.. 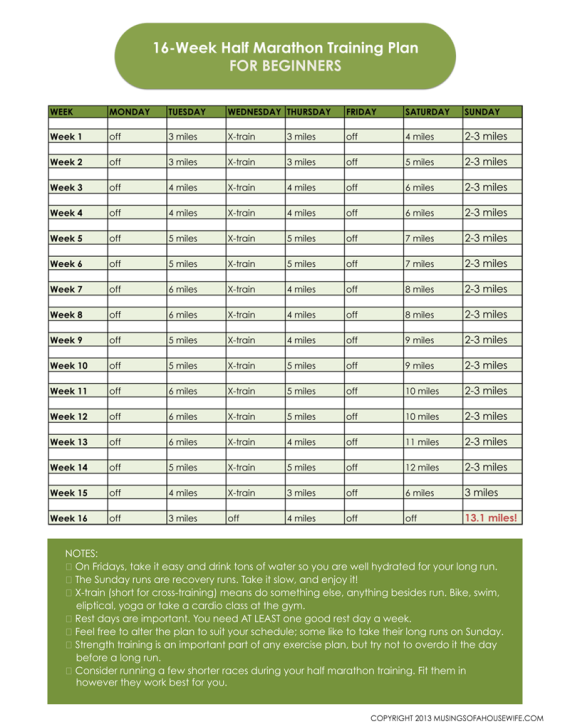 This plan worked great, and for anybody that wants to do a half marathon, I highly suggest this routine, and sticking to it as much as possible. My very first run was incredibly difficult and it took me forever, but I finished! Every run got easier and easier after that. I actually began to look forward to my long Saturday morning runs. The Sunday morning before my marathon, I woke up early to run 6 miles. 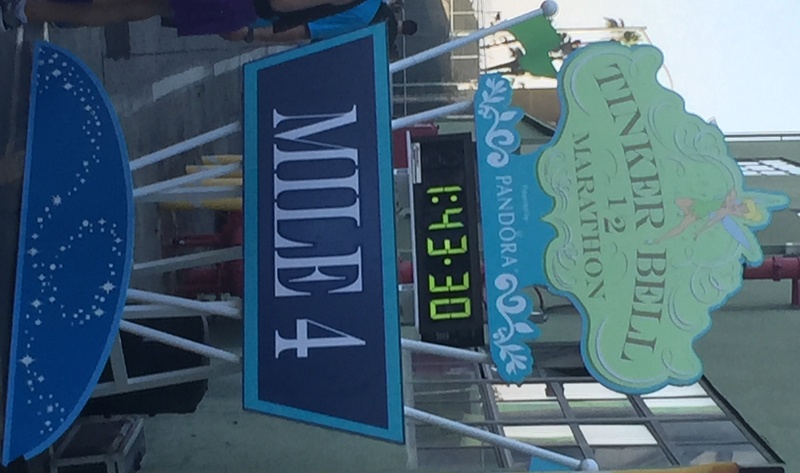 I knew if I could do this, then I would be able to at least finish my half marathon. I completed my 6 miles with ease and was feeling very confident in myself. Fast forward to 16 weeks later, and May 10th has finally arrived. 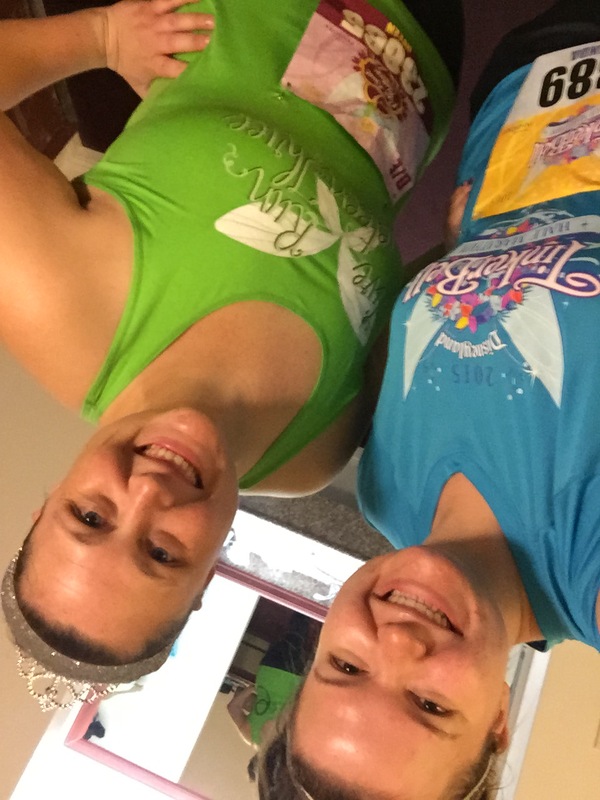 The day I was supposed to run 13.1 miles. The day I had been thinking about since I registered in September is FINALLY here. I woke up at 3:45 in the morning shaking like crazy. My stomach hurt. I was so nervous. I was starting to doubt myself. I didn’t think there was any way I could do it. 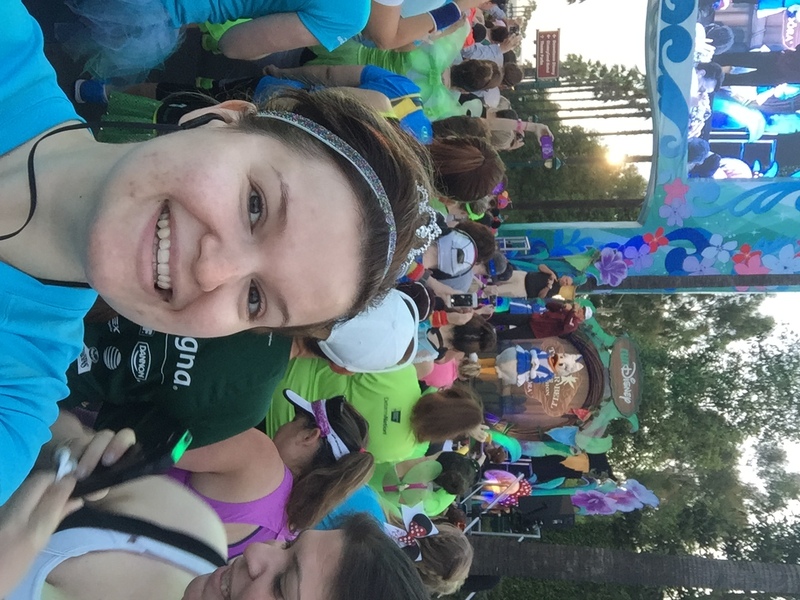 I owe a whole lot to my friend Helen, an experienced Disney runner, who calmed me down when I woke up. 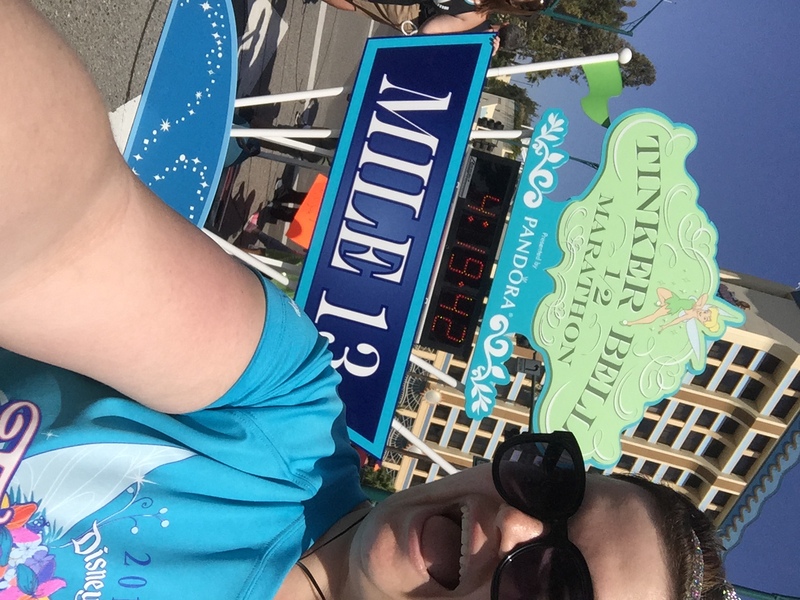 I put on my blue Tinkerbell half marathon shirt and my jazzed up running shoes, grabbed a bottle of water, an orange, and a quest bar (I’ll later learn to regret this) and started the trek to my starting corral. In my gear and ready to go! 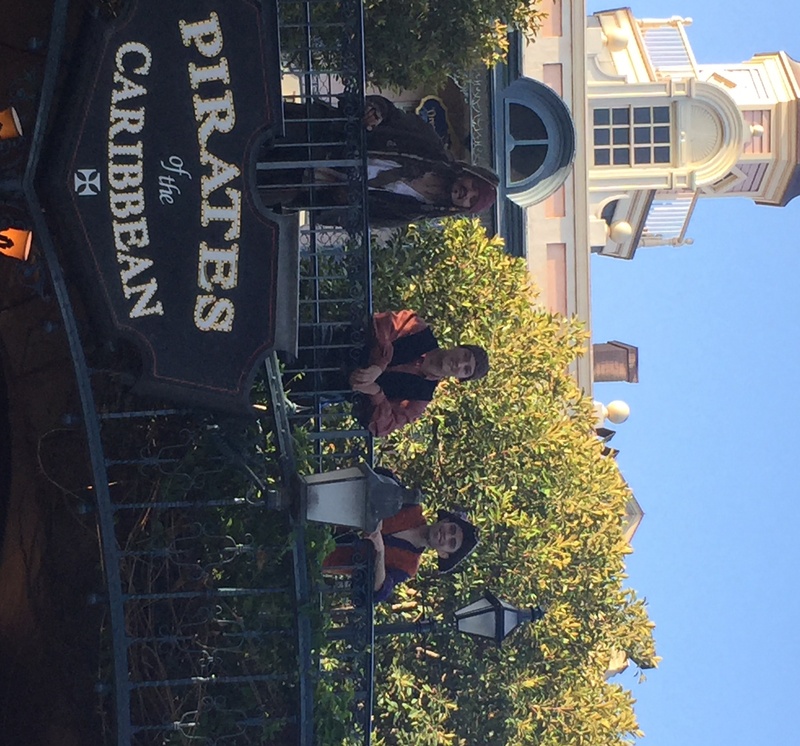 I made friends with a few people in my corral as we impatiently waited for an hour and a half to go. The race itself started at 5:30 a.m. but I didn’t start racing until about 6:15 a.m. I was beginning to gain a lot more confidence when I turned around and saw thousands of people behind me. My biggest fear was that I wouldn’t run fast enough and get picked up by the pacer, but looking at the sea of people behind me gave me some much needed confidence. I finally made it to the start line and all my nerves instantly went away. All I was focused on was making sure my legs kept moving. At the start line, ready to run! 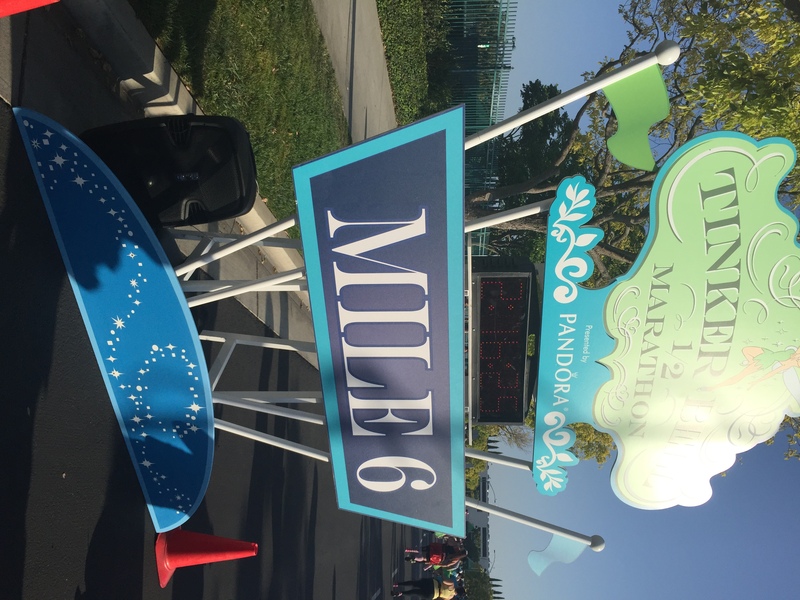 The first 6 miles of the race were absolutely the best. 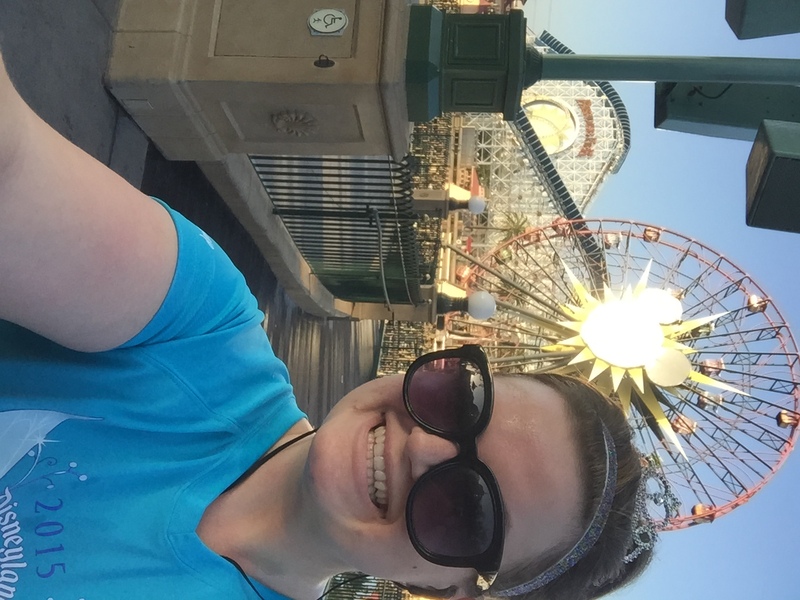 We ran through California Adventure. I told myself I wasn’t going to stop and take any pictures because I wanted to keep a good pace, but I changed my mind around mile 2. I decided I wanted to just focus on having fun and remembering the moment, and if it slowed me down, so be it. I want pictures to remember it! So of course… I stopped to take a few pictures. I couldn’t help myself. 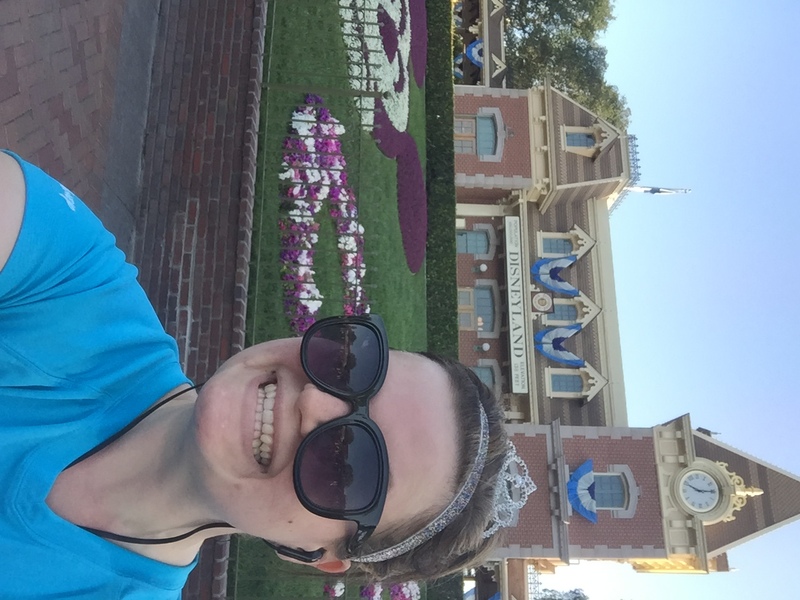 We ran out of DCA and into Disneyland, and I basically speed-walked the entire way through Disneyland. 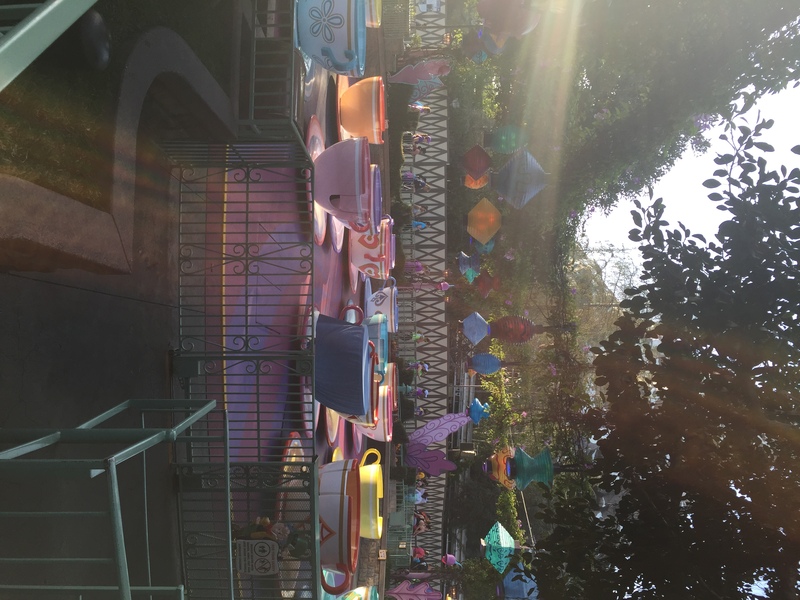 I wanted to make sure I got lots of pictures and videos and had fun. 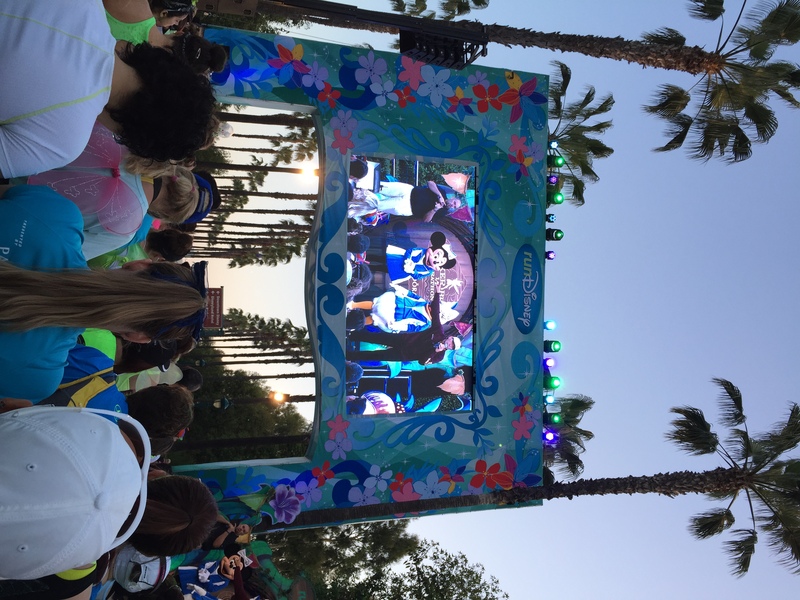 I loved how they had characters out and everyone was there to cheer you on and have fun. 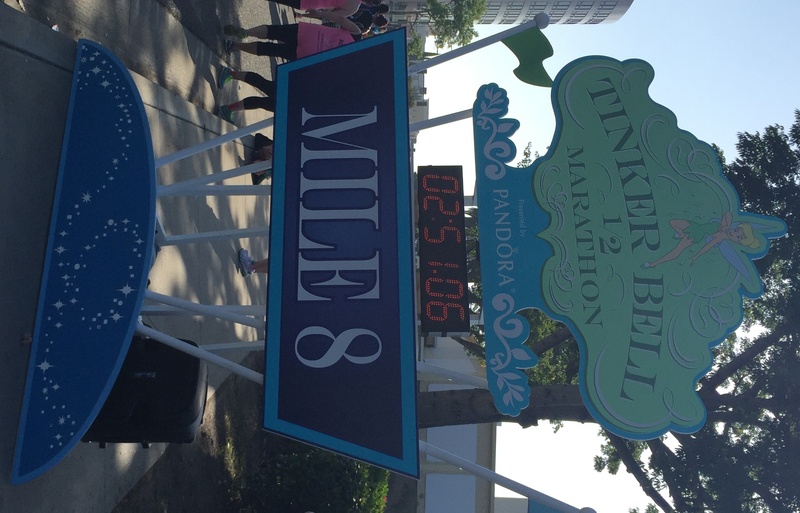 The worst thing happened around mile 4… remember when I said all I had to eat was a quest bar and an orange before the race? That came back to haunt me. 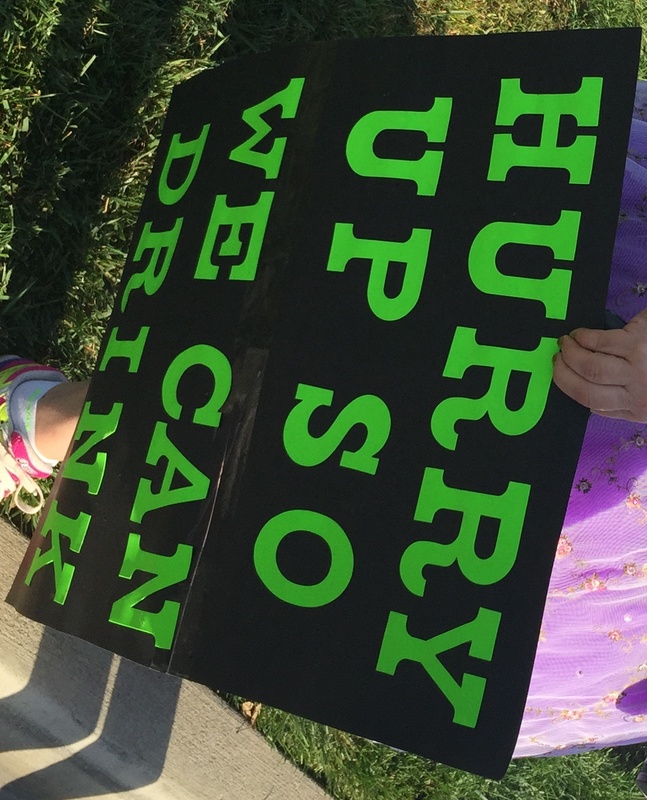 My stomach was yelling at me after mile 4. I didn’t have anything on me, but I knew around mile 8.5 they would be giving out clif energy gel shots (which basically tasted like citrus honey. They were kind of delicious actually). As long as I could make it another 4.5 miles, I thought I would be okay. 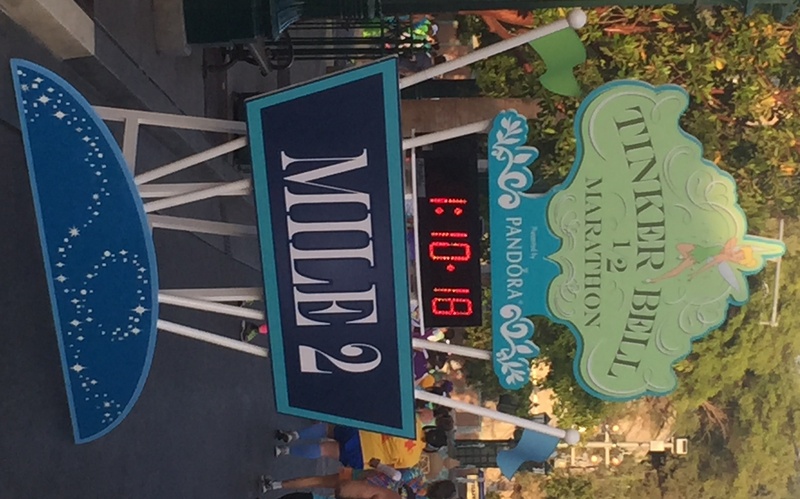 After mile 6, the fun in the parks ended and we started racing around Anaheim. I definitely hit my wall at mile 7. It took everything I had just to keep my legs moving. I knew I was moving incredibly slow, but at least I was moving. 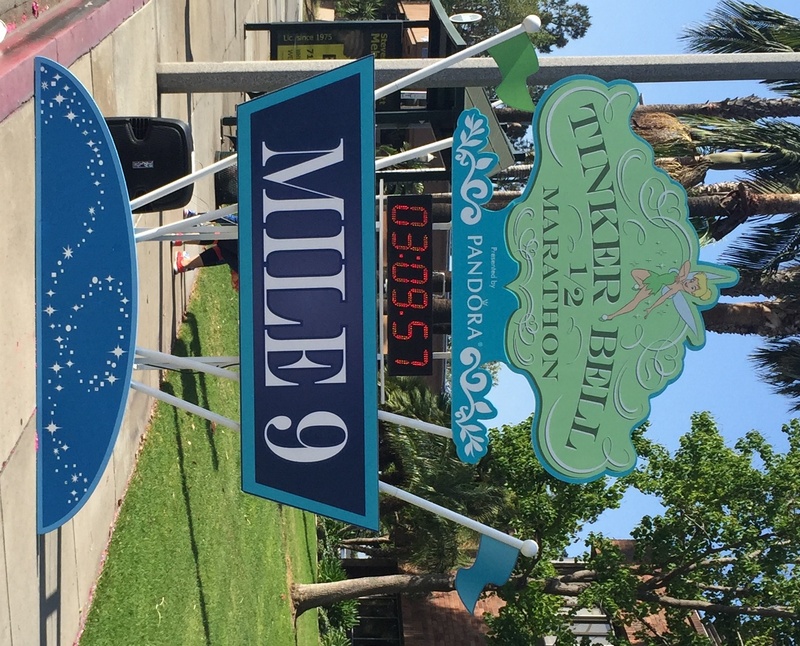 I’m pretty sure miles 8 and 9 took me almost 20 minutes each. It felt like mile 8.5 was never going to come, but when I saw that red blow-up clif arch, I almost cried a little. This energy shots were very interesting. It tasted like lemon honey. I had never heard of them until the race. Something very interesting happened after I took it. I felt like a brand new person. 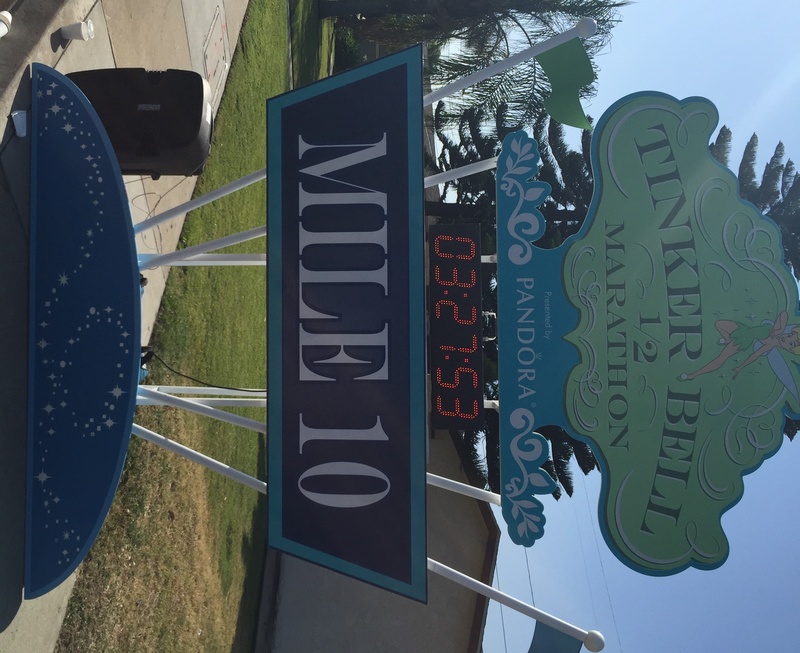 I started picking up pace at mile 10. I felt great! I was run/walking at a decent speed. I couldn’t believe I finally made it to the double digits in the run. 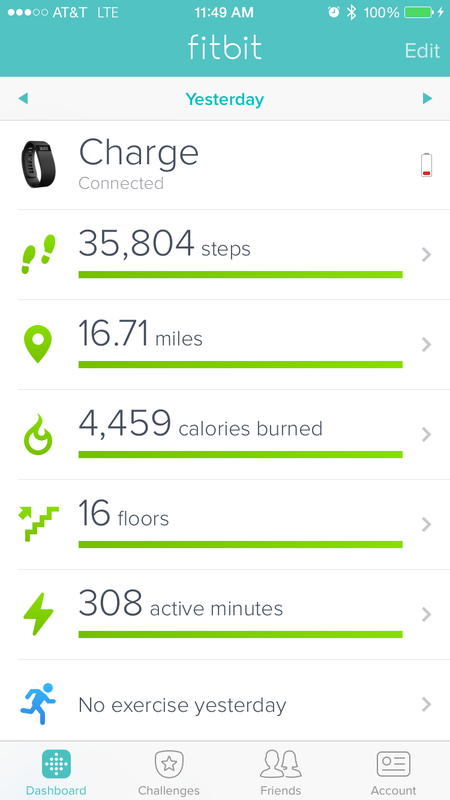 Miles 10, 11, and 12 helped me increase my average. I just wanted to get DONE! 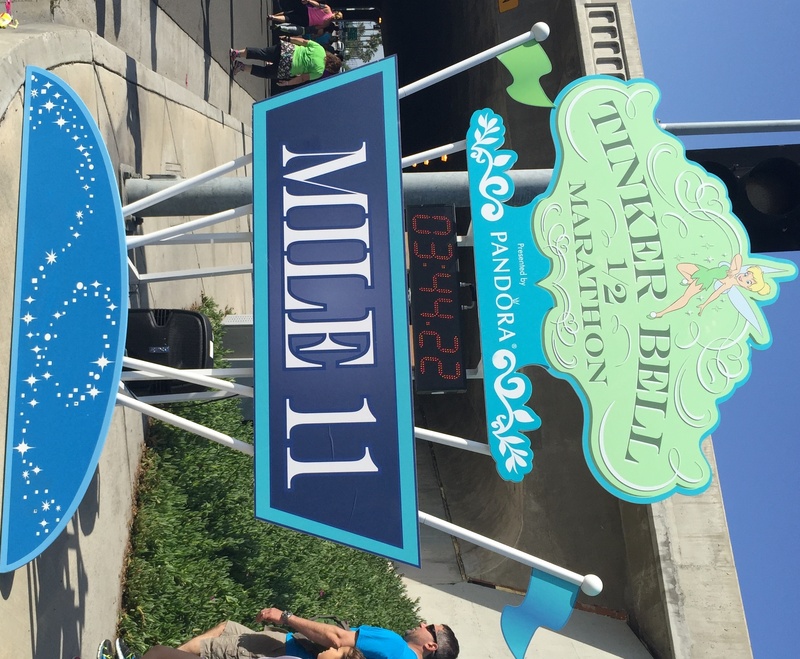 By the time I hit the beginning of mile 13, another wall came on. My legs started cramping, my foot was killing me, I could feel something in my knee rolling around… I was in a lot of pain. I knew if I stopped to rest, I wouldn’t get up, so I just powered through it. 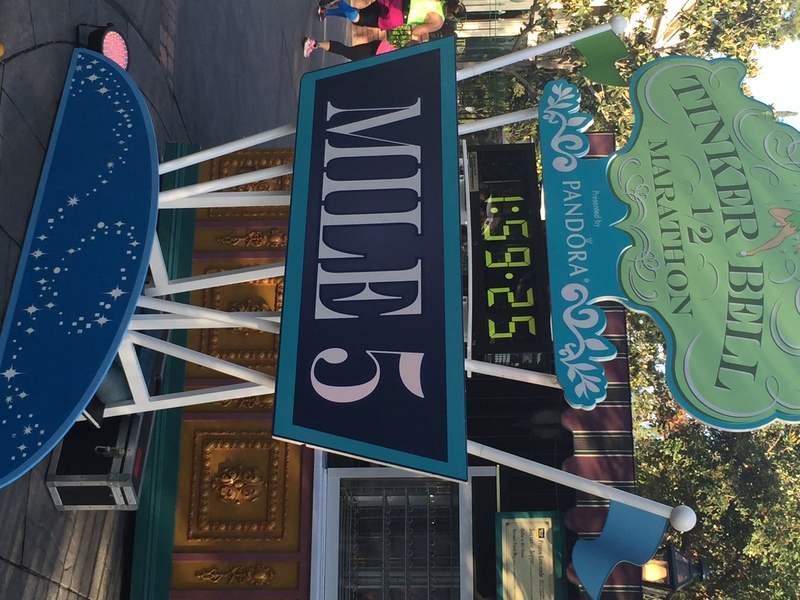 That last mile felt longer than the entire run itself. I thought it would never end. 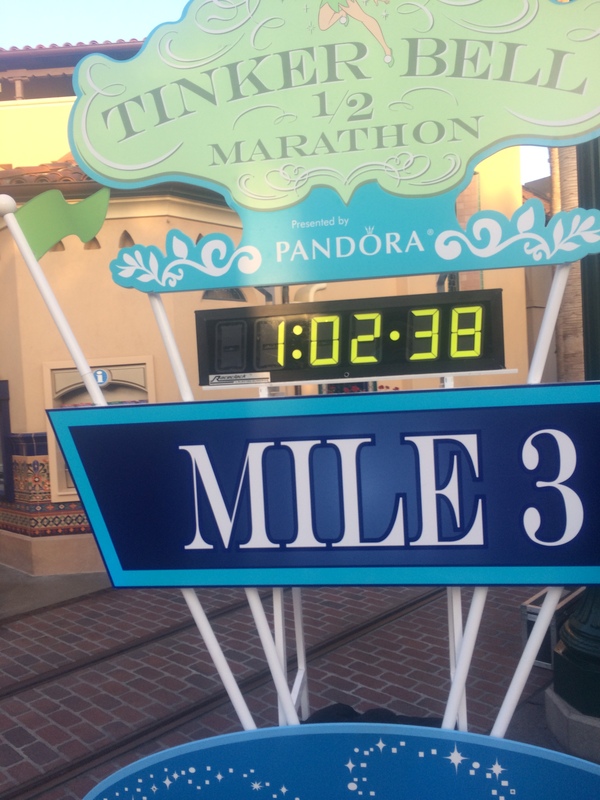 Once I saw that mile 13 marker and that I finally finished, I took my quick picture, found some inner strength, and ran that entire last .1 part. That was the LONGEST .1 of a mile I’ve ever ran. I was exhausted at this point. 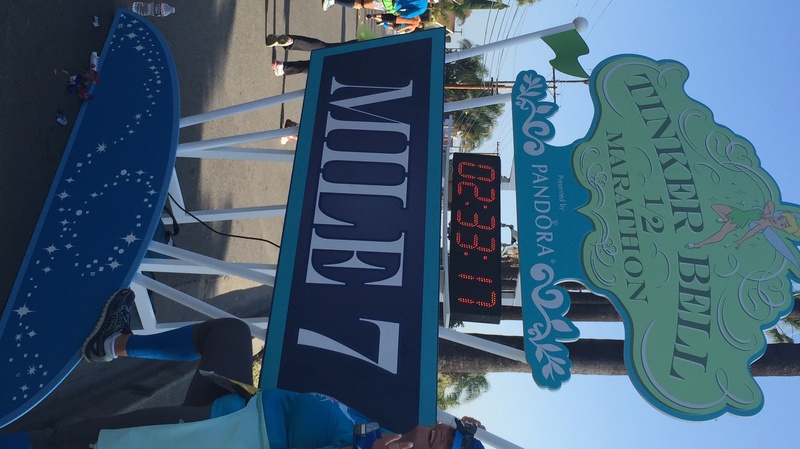 I heard the announcer say my name as I approached the finish line, looked up, and THERE IT WAS – that bright blue FINISH sign. It didn’t quite hit me that I had finished. 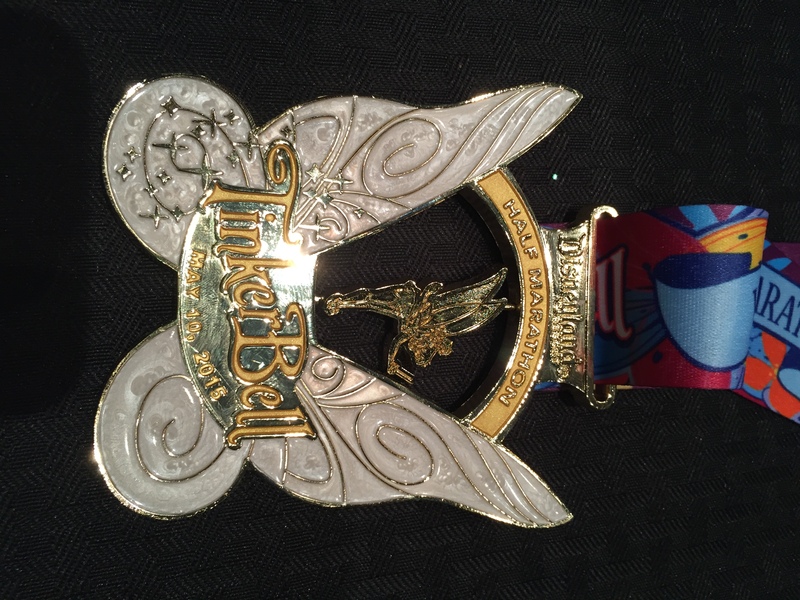 The first thing they gave me was that beautiful, twirly Tinker bell medal. Then, they gave me a cold wet towel, water bottles galore, and a box of food. 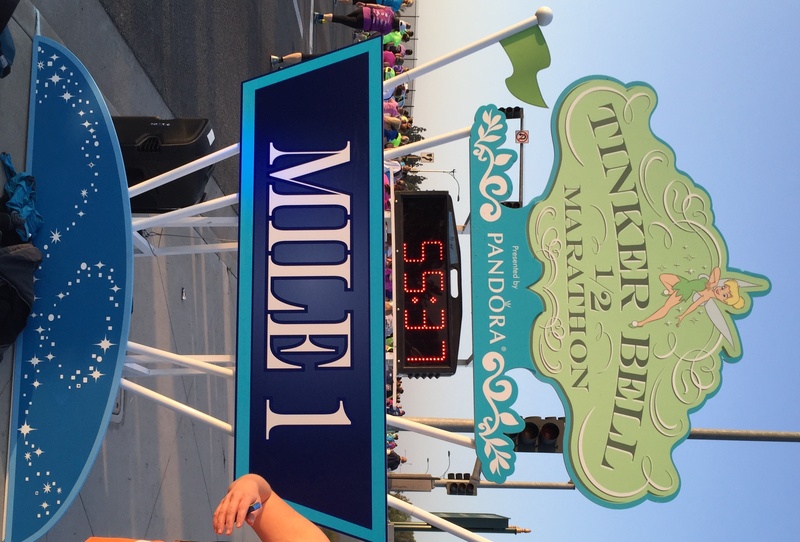 It wasn’t until I took my finisher’s picture and looked around and saw that people were still crossing the finish line that I realized what I had done… I just finished a half marathon. 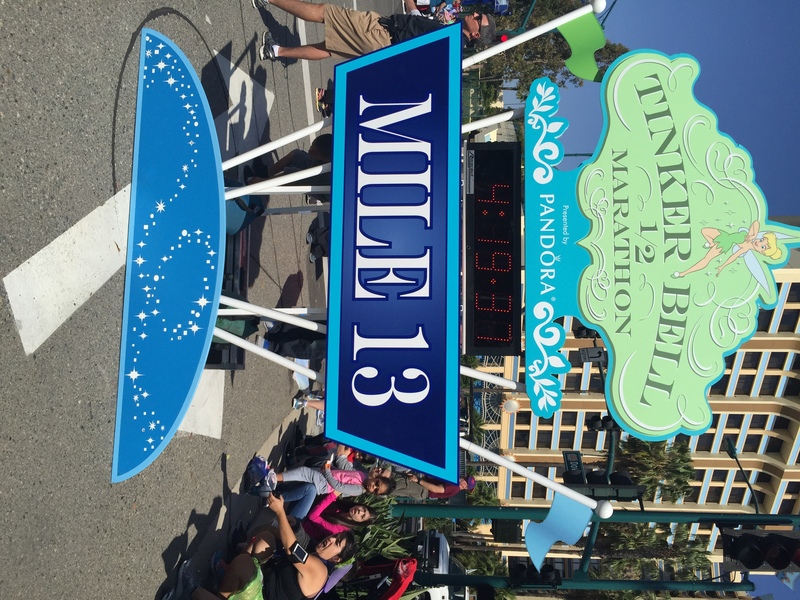 I just ran 13.1 miles. I just did something I never thought I was ever capable of doing. It was at that moment that tears escaped my eyes and ran down my cheeks. I couldn’t stop. I was so unbelievably proud of myself. 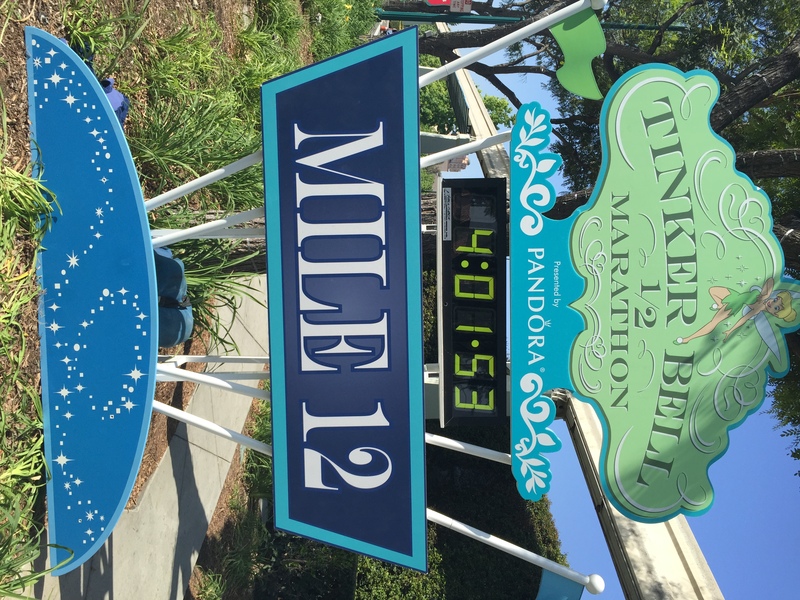 I ended up finishing in 3 hours and 43 minutes, with an average run time of 17 minutes/mile. I do wish I had run at a faster pace, but I’m not mad at it. It was my first one, I had stopped a lot to take pictures, and that wall hit me pretty hard. I am writing this the day after the run. I fell asleep last night at 8 p.m. Literally… I just closed my eyes and was dead to the world. I thought when I woke up I wouldn’t be able to walk, but I actually feel great. My knee and foot are sore, but other than that, I just still feel accomplished. I am tearing up now as I write this because I can’t believe I did what I did. The girl who could barely finish a mile in high school just ran 13 of them. 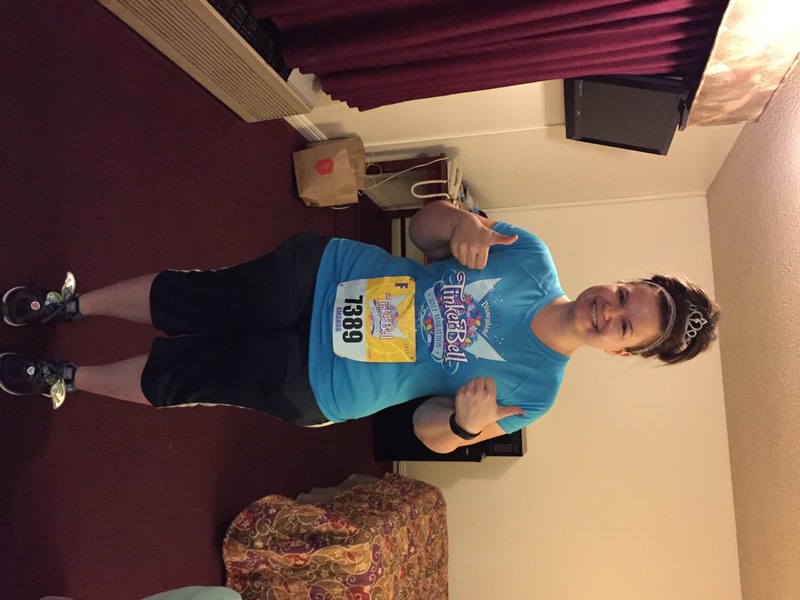 The girl who used to be 250lbs just ran a half marathon. Check below for some more pictures I took during the race. 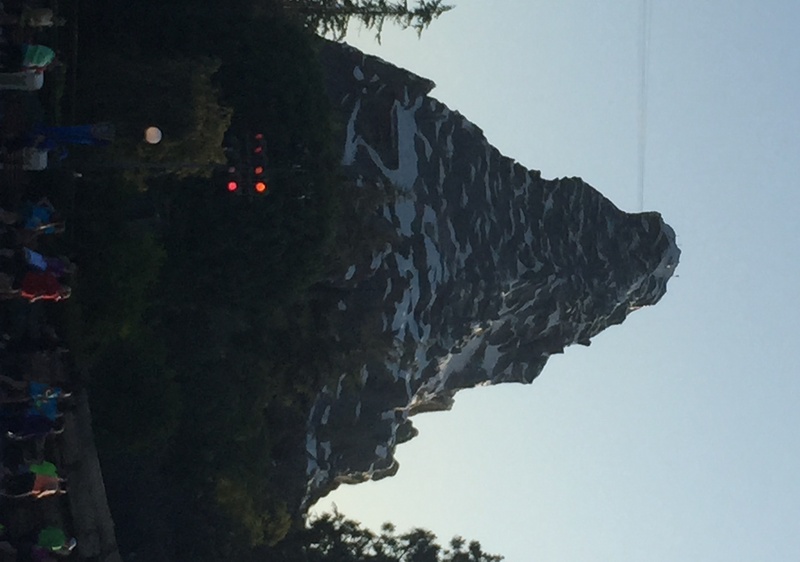 Previous Post My next big adventure might be…. 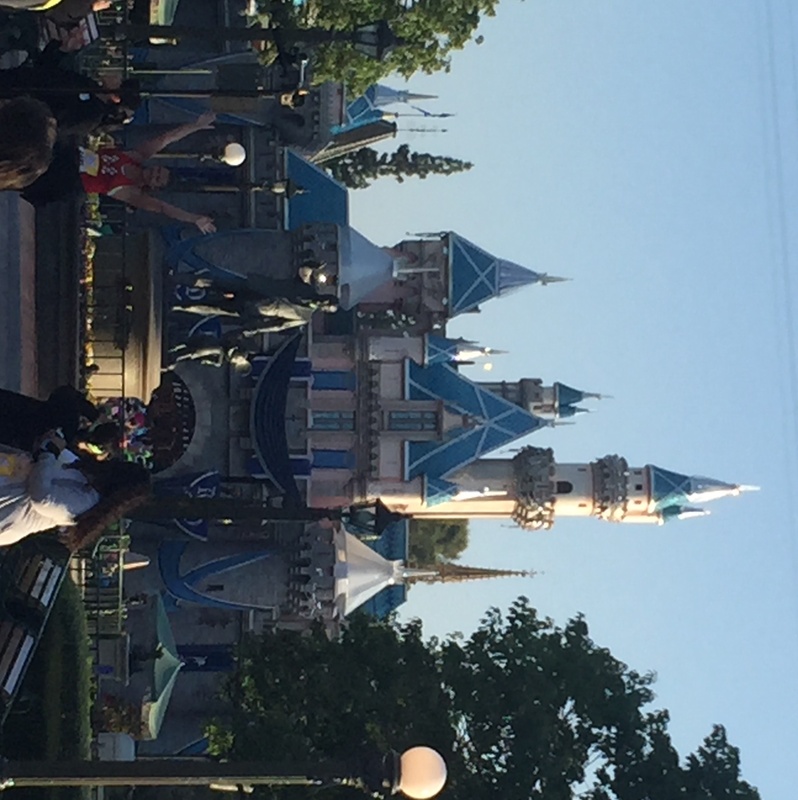 Next Post I’m Moving… to the Bay Area!